NEW CONSTRUCTION! 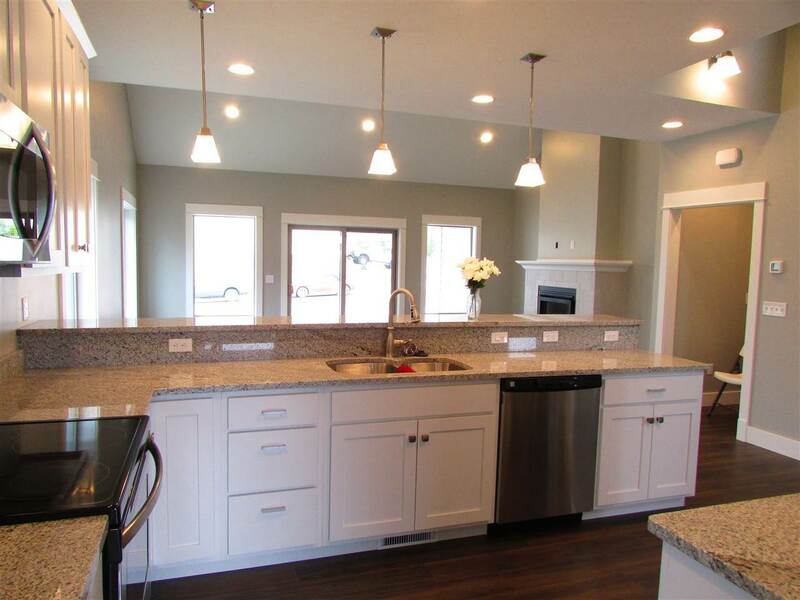 On a low maintenance, approx 0.17 acre lot, with landscaping included! 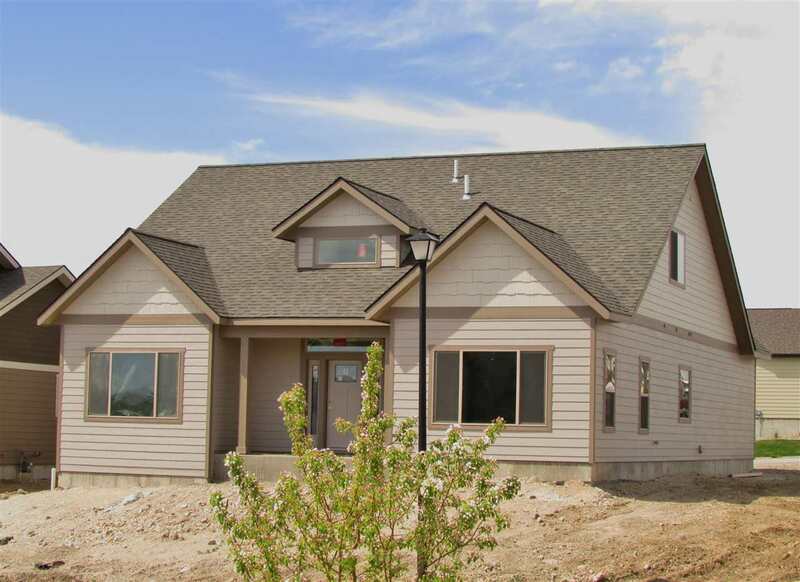 This 2-story home is located inside Helena city limits, offering the reliability and convenience that comes with city services and infrastructure. Approx. 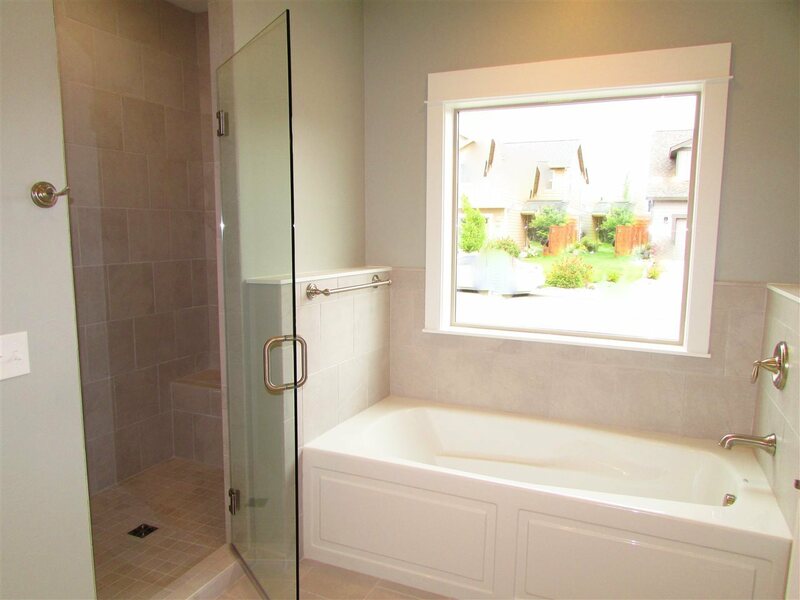 2,414 SQFT / 3 or 4 BD (depending on its use) / 2.5 BA. The front entrance is absolute perfection! Light pouring through a high transom window, showcasing the chandelier in its open 2-story floor-to-ceiling design. Main floor master. This home is a must see!